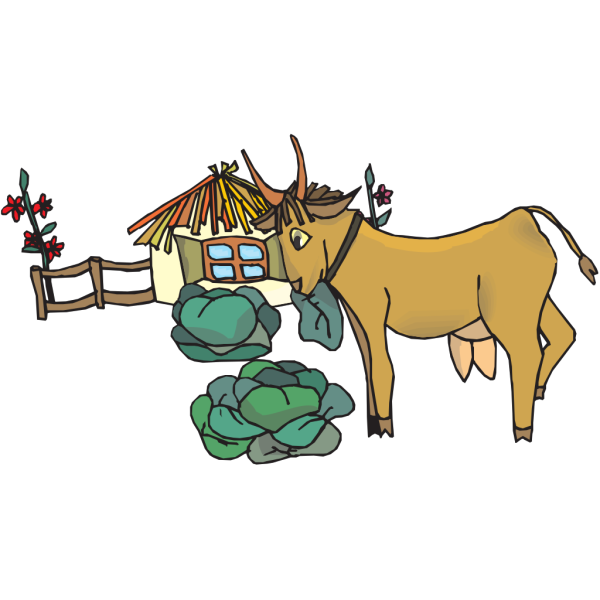 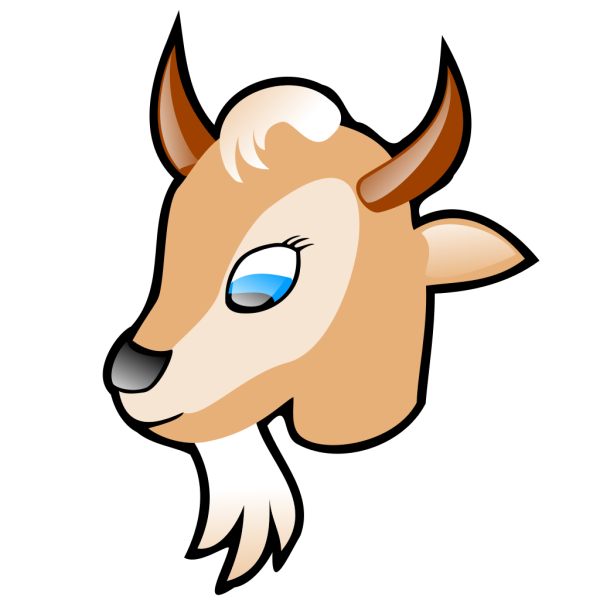 SVG format, as well as the Goat In A Sweater JPEG, PNG, GIF format and be able to save the file. 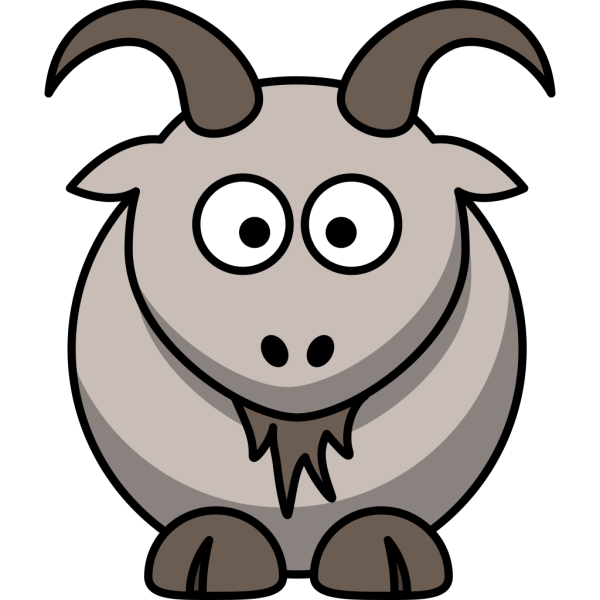 Download now on your chosen size and start using the picture of this Goat In A Sweater clip art. 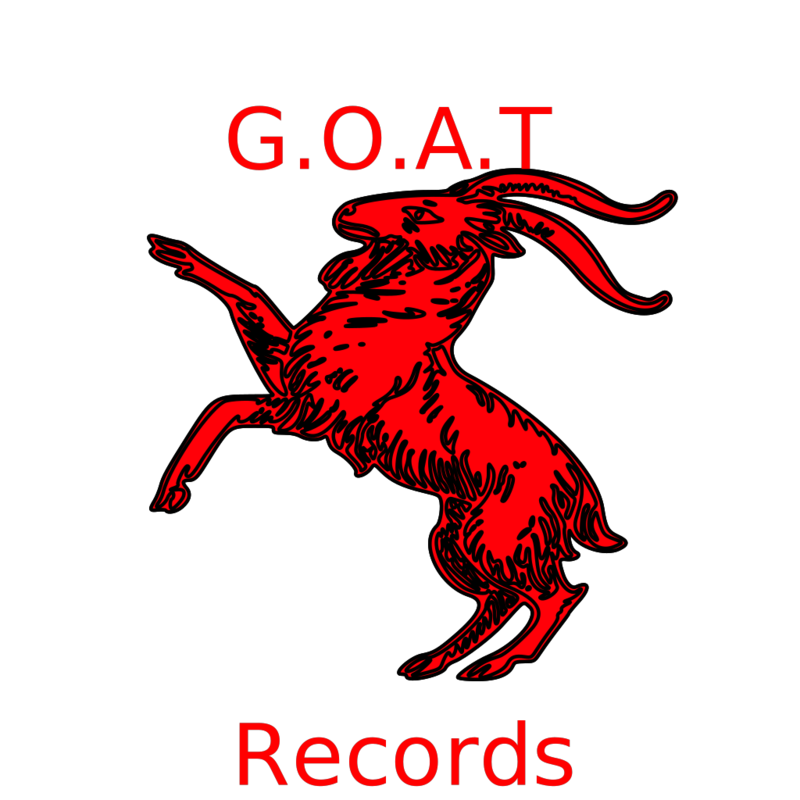 Goat In A Sweater Clip Art viewed 1669 views by people and Downloaded 700 times in total. 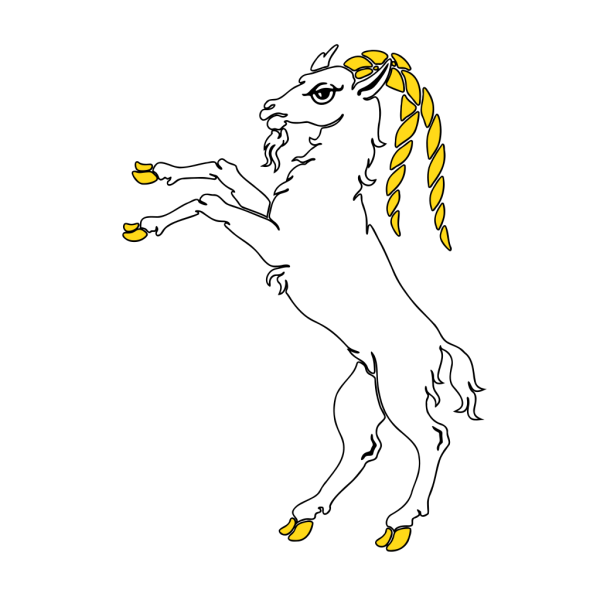 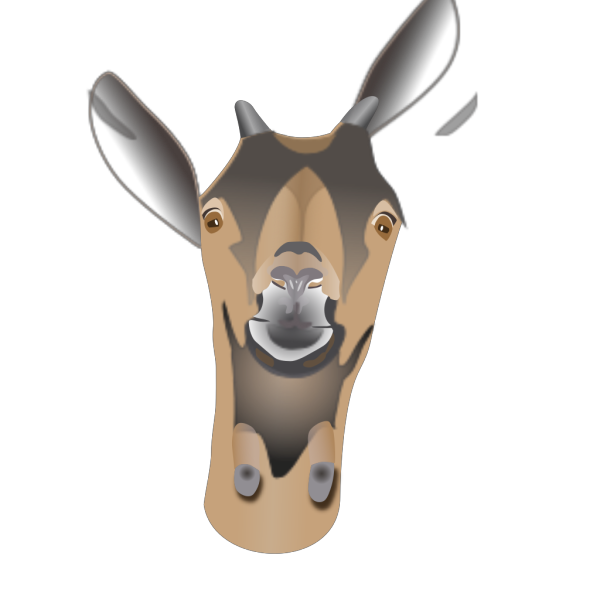 Free Clip art vector design of Goat In A Sweater SVG has been published by DownloadClipart.net. 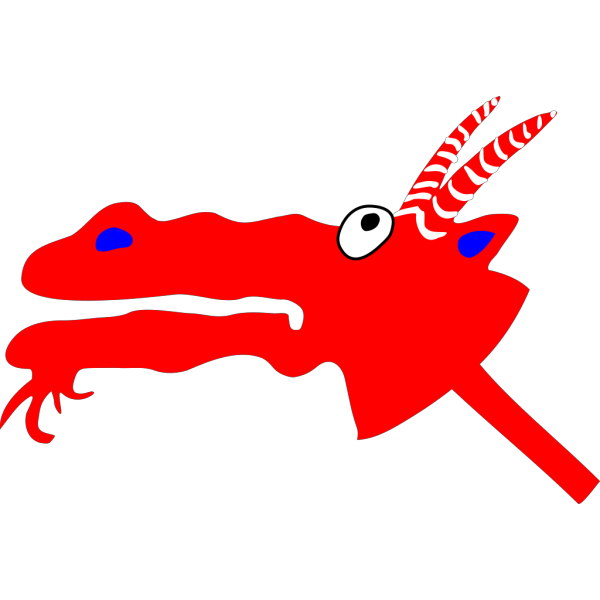 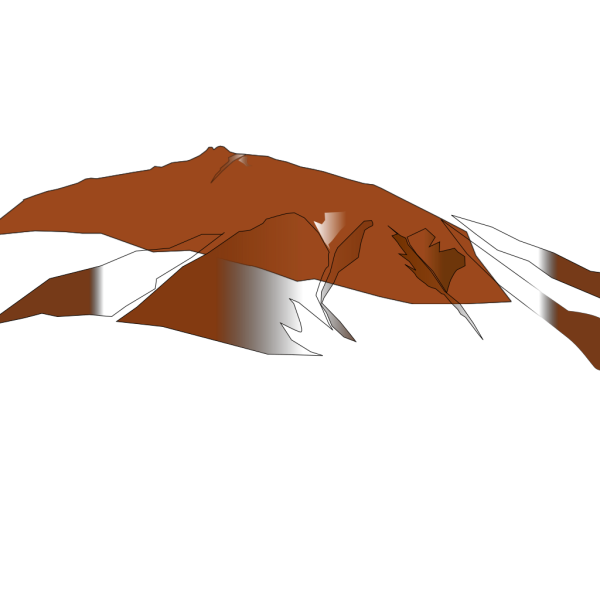 The original Large size of the PNG image is 360 x 598 PX and the original resolution is 300 DPI.